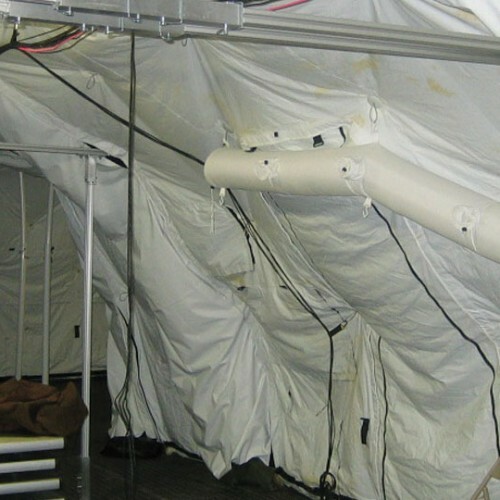 HDT designs and manufactures shelter structures as well as state-of-the-art power generation, heating and cooling, and protective air filtration systems to make these shelters functional and safe. 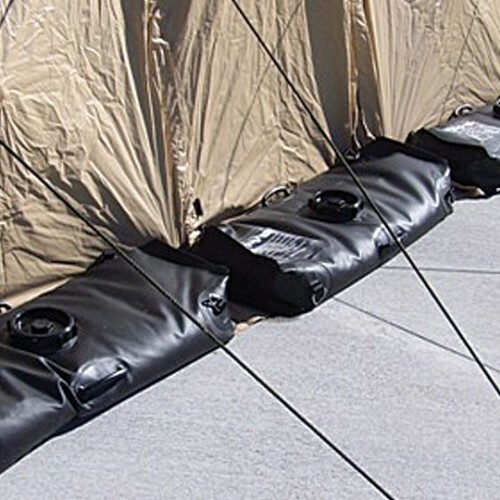 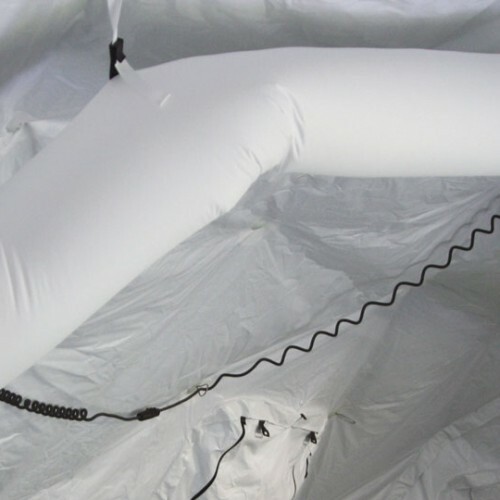 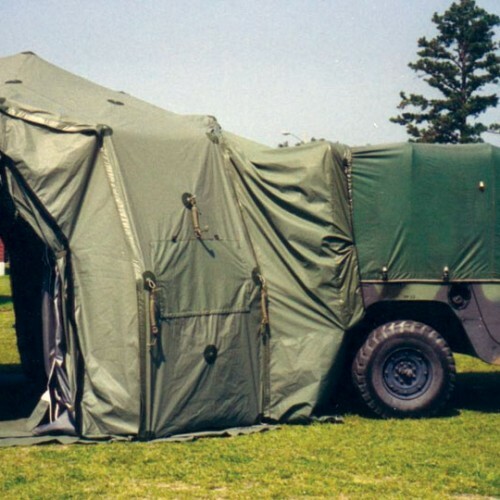 HDT Base-X® and AirBeam® shelters are designed to provide infinite flexibility for interconnecting among other shelters and vehicles. 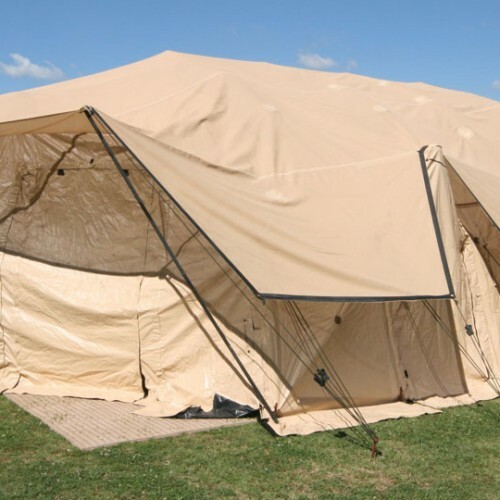 Door openings on our shelters can be connected to any other door opening, whether it be the end-door to end-door, side-door to side-door or end-door to side-door. 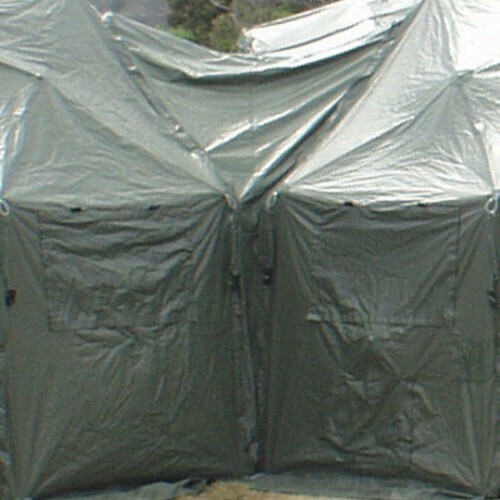 If a larger opening between shelters is desired, the entire end-wall of each shelter may be removed and a connector installed, creating a large unobstructed passageway. 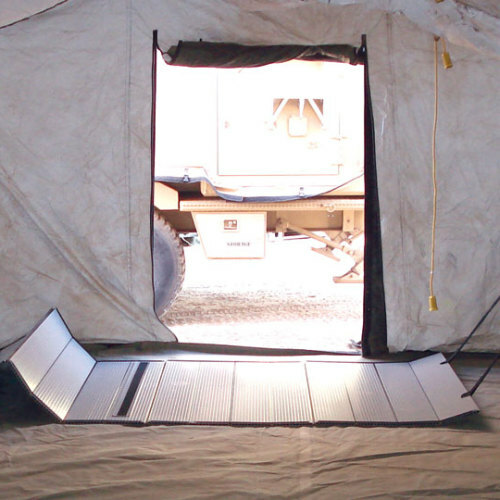 Vehicles can be connected to any of the shelters through the doorways or the end-walls. 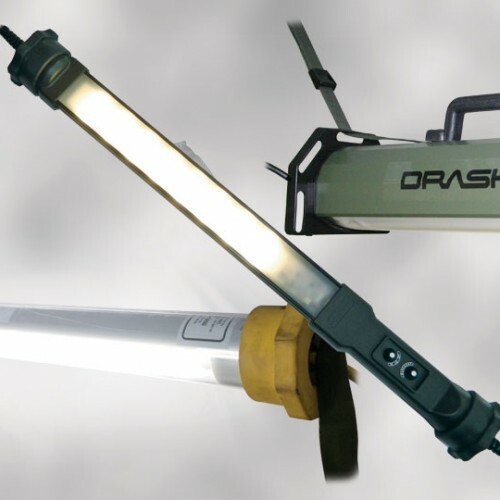 There are several designs for the most common vehicles, and a design staff is available to create any new configuration that may be required. 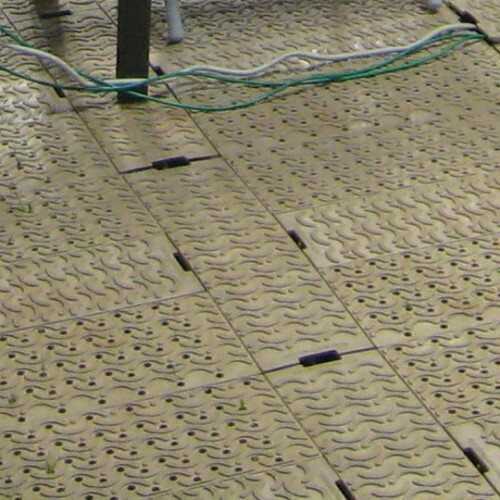 HDT provides turnkey mobile infrastructure through our full line of mobility and support systems. 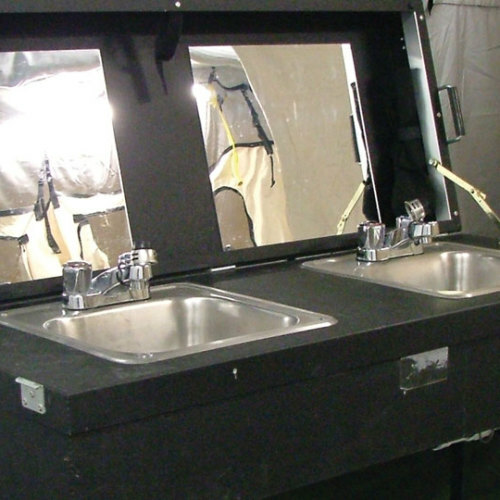 These systems can be outfitted with showers/sinks, potable/wastewater systems, hospital cots, storage systems and work stations. 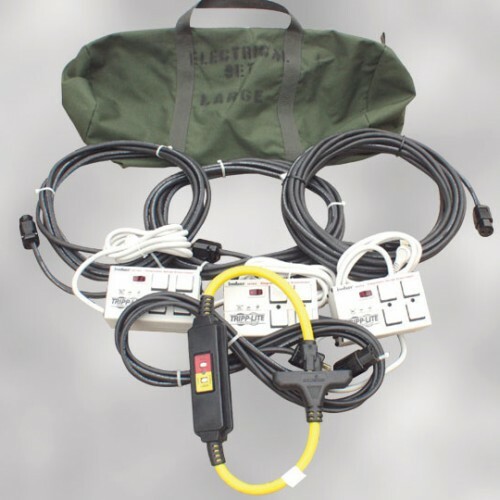 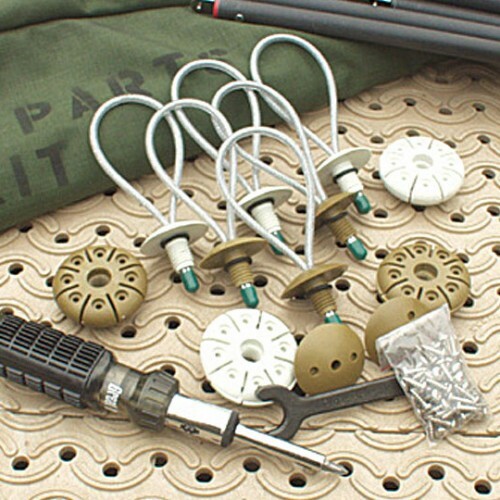 Accessories are optimally configured, organized and packaged in transit cases to facilitate rapid and easy deployment.